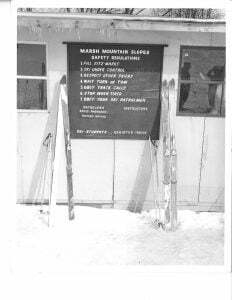 The Wisp Resort had humble beginnings, but that didn’t stop the resort from slowly growing into one of Maryland’s top destinations. Wisp got its’ start in the Winter of 1955-56 as Ace Heise built a makeshift ski area in a cow pasture on Marsh Mountain. That opening season featured a one-room lodge and the ski rental shop was from a pickup truck. A rope tow served just one slope. The following season the resort attempted to make snow for the first time with equipment that looked much like lawn sprinklers. 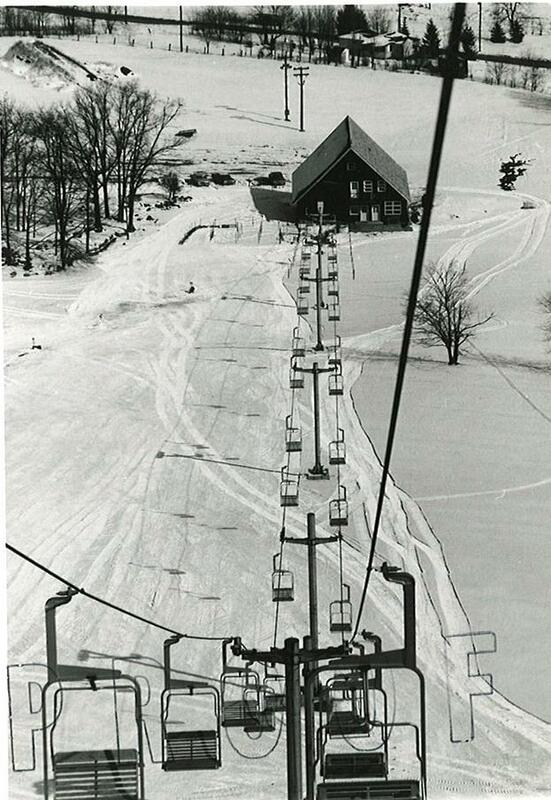 During the 1960’s, the resort installed the first double chairlift to the top of the mountain and added lights on the slopes to offer night skiing. 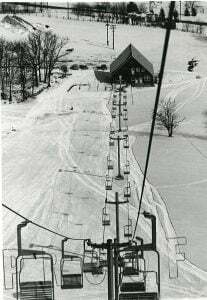 The 1970’s saw an expansion effort that grew the resort to 16 trails while adding more snowmakers, lights, and chairlifts. In 1981, the resort opened an 18-hole golf course and became Maryland’s only four-season resort. The late 1980’s saw another growth spurt with the addition of the East Ridge Trail and Lift System. That expansion also coincided with a big spark for the resort – the completion of I-68 that made it easier to get to the mountain from the Baltimore and Washington DC areas. The East Ridge Trail and Lift System added five more trails and two new triple chairs to the resorts amenities. Once the calendar turned to the 2000’s, the resort started expanding again at a rapid pace. With improvements happening every season, the biggest occurred in 2005 with the North Camp addition. With the resort celebrating its’ 50th season, Wisp unveiled a $9.1 million project that added over 30% more skiable terrain, two new quad chairlifts, and 126 snowmaking guns. This came a season after the resort launched a state-of-the-art $3 million snowmaking system as snowmaking has always had deep roots in the history at Wisp Resort. 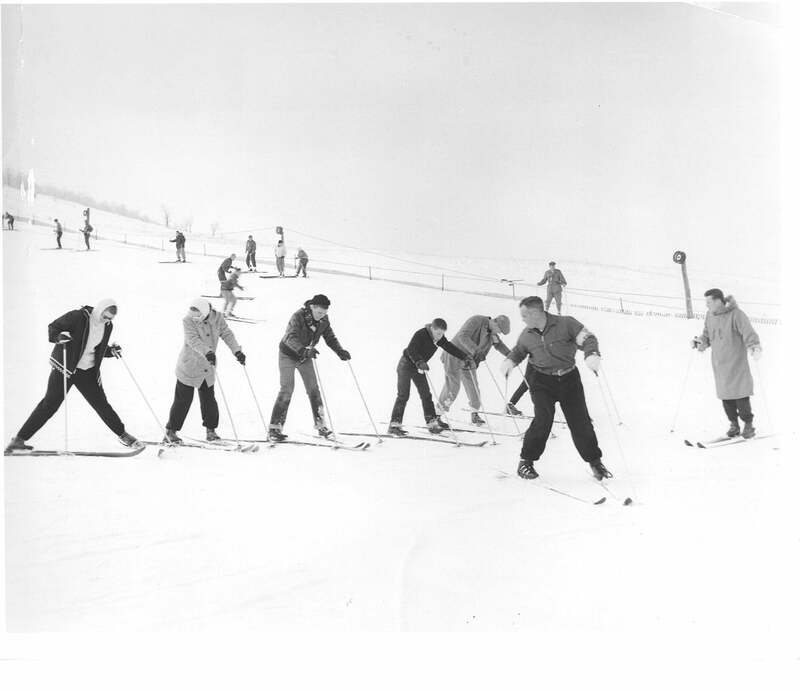 The resort continued to add activities – for both winter and summer – over the next 10 years. 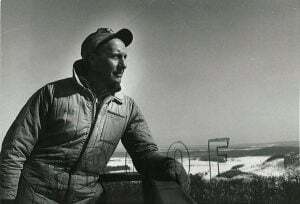 Last winter, the resort had one of the worst weather years that Geisler could remember. The weather, however, turned with a late Marchsnowstormm – which came after the resort had pulled the plug on the season. Wisp wouldn’t let the snow pass as they worked to open a few trails and get back open for a couple of weekends. Geisler noted that the resort had one of the best falls, and hope that sets the stage for the 2017-18 ski season.